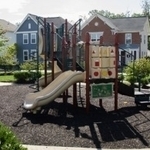 Columbia Colony is one of two charming communities located just outside the gate of the Patuxent River Installation. 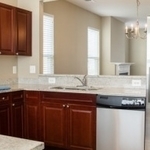 Each recently constructed single family home offers a three or four bedroom floor plan. 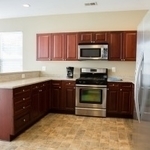 Modern interior features include granite countertops and stainless steel appliances, as well as fenced-in backyards and two car garages. 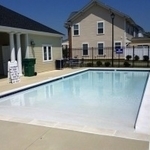 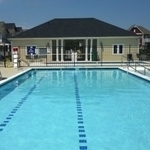 Community amenities include tot-lots and a pool, while on-base amenities include use of the community center located across from the Lincoln Military Housing Patuxent River District Office. 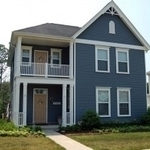 Steps from your door are various shopping and dining opportunities in the charming town of California, Maryland, along with K-12 schools and St. Mary’s Hospital. 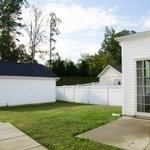 Camping, golfing, hiking and other outdoor adventures are available for the entire family on nearby Solomon’s Island. 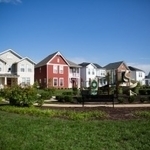 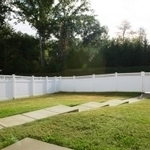 With Washington, D.C just a scenic hour-drive away, Columbia Colony is an exciting enclave of scenic Southern Maryland.